We strive to provide consistent highest quality seasoned hardwoods ready for stacking and burning at competitive prices. The cleanest firewood you'll find! 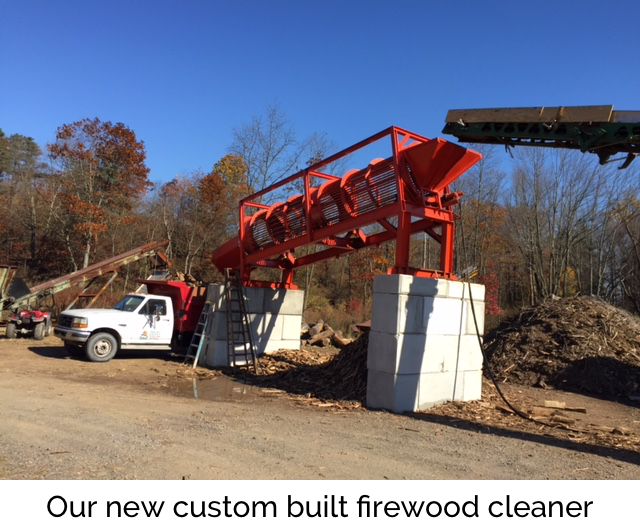 PA Firewood Factory, LLC is a locally owned and operated firewood processing company located 2 miles outside the borough of New Ringgold, Pennsylvania. PA Firewood Factory, LLC is focused on providing a local, renewable and reliable energy source to help reduce dependence on foreign fuels. We strive to provide consistent highest quality seasoned hardwoods ready for stacking and burning at competitive prices. The cleanest burning firewood you'll find!